Memories are tied to places, and our map (of your choice) guestbook puzzle lets you celebrate where your happiest memories took place. 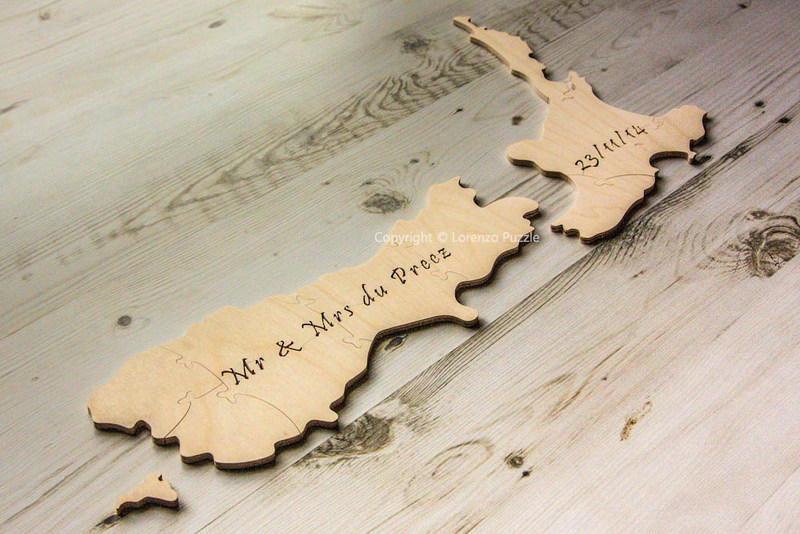 Show off your favorite state, province, or country to your wedding guests! Perhaps it’s the place where you first met, or the location of your wedding, or a favorite travel destination. 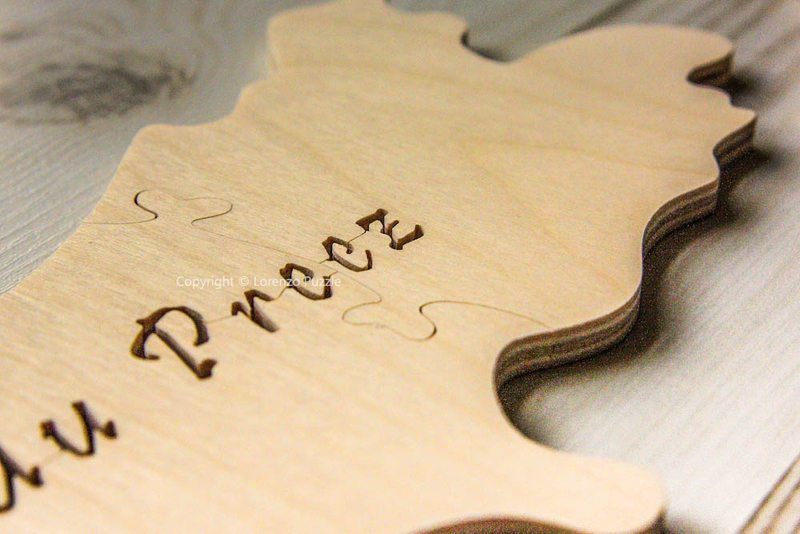 This custom wedding guestbook puzzle allows your guests to participate in your wedding day in a fun and whimsical way! 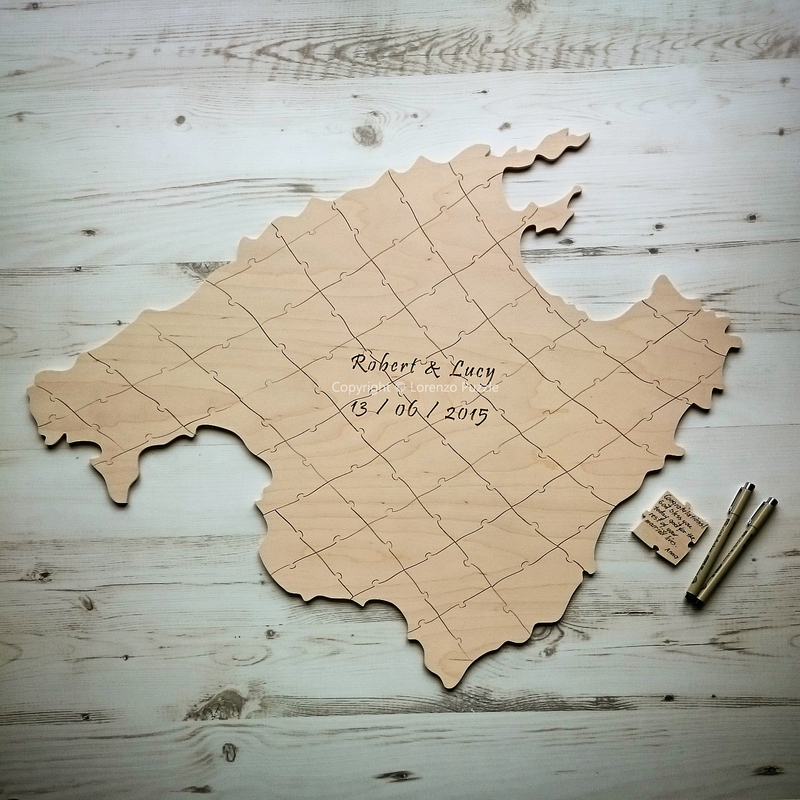 Our puzzles are hand-cut, sanded, and polished of ¼” thick birch wood for strength and durability, and they make a unique wedding guestbook that’s actually fun to sign! Simply have your guests sign the front of a piece with our specialty pens (two provided) for a lasting keepsake of your special day. 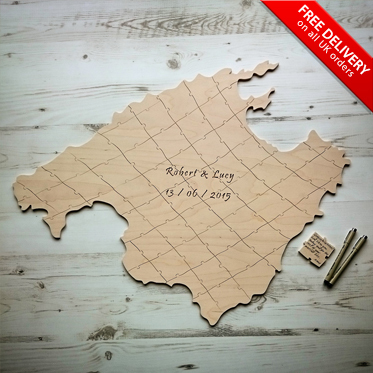 Guest book puzzles can be mounted and framed or can be assembled again and again. 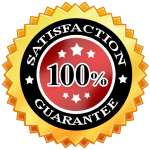 This style includes your name(s) and the date of the event, as well as an optional heart whimsy piece that can be placed in the exact location you specify.